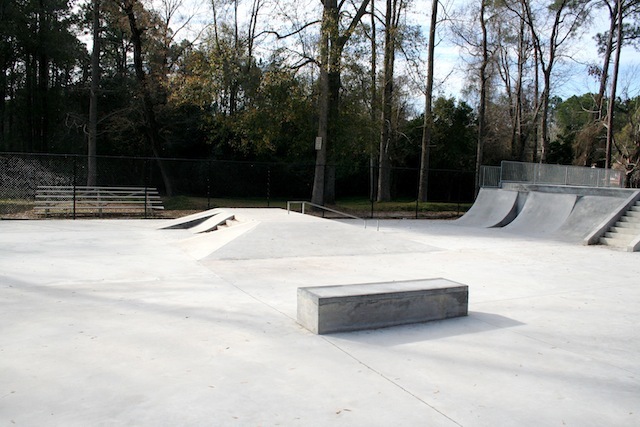 Love to skateboard or rollerblade? 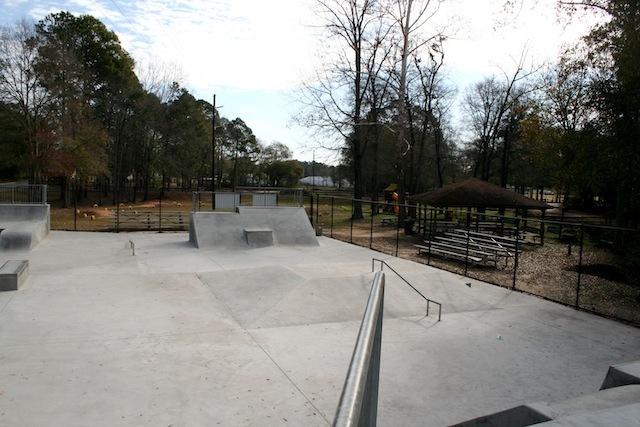 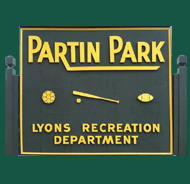 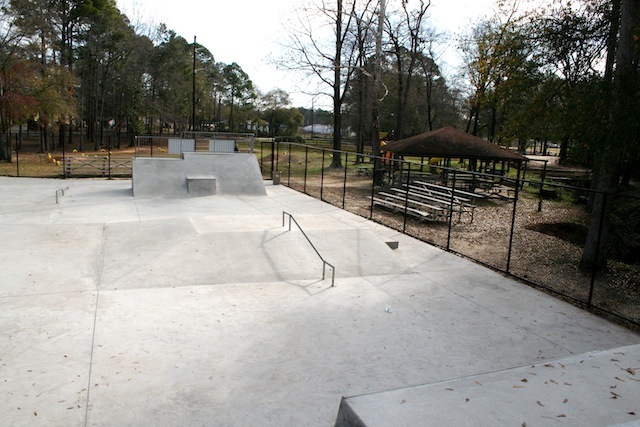 Come check out our state of the art skate park during regular park hours. 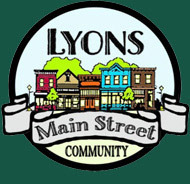 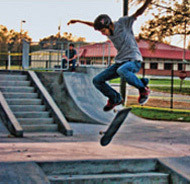 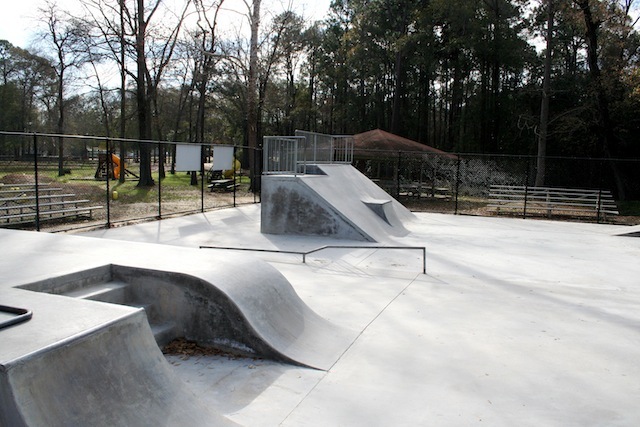 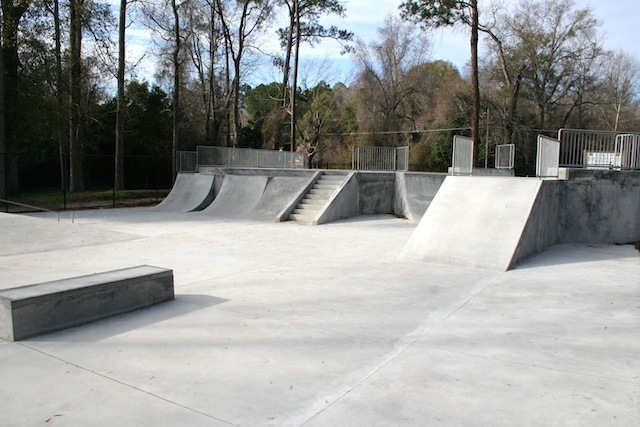 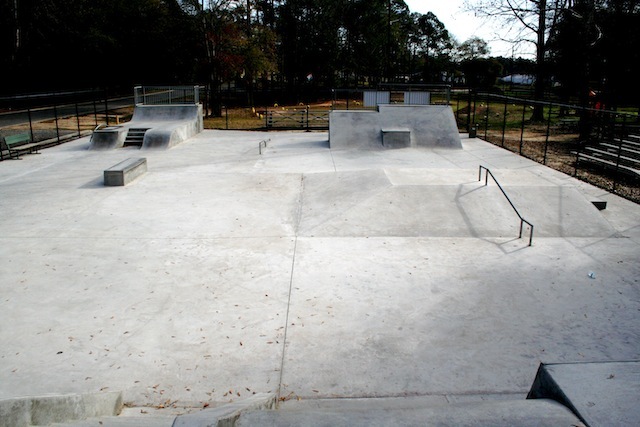 The skate park is made of 100% concrete and is unlike any other in the area. 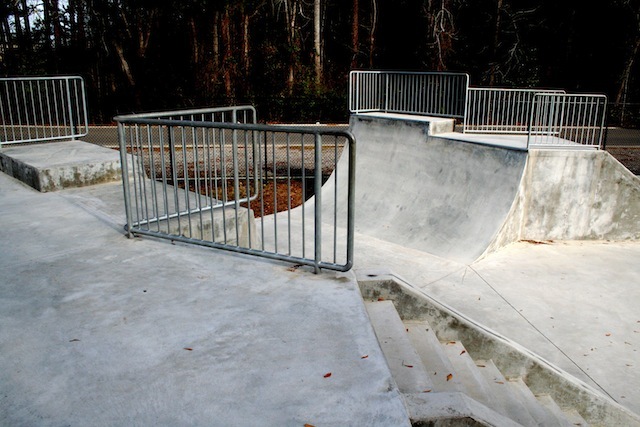 Please remember to bring your helmets and knee pads!